This product is a replacement mouthpiece intended for use with either the V Tower or the Extreme Q. This mouthpiece is included with either of these vaporizers and is used at the end of the long whip. If yours has broken or needs to be replaced, this is the product you are looking for. 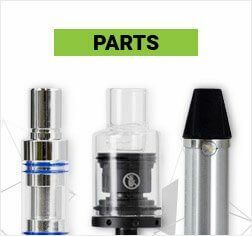 While you may be tempted to forego a mouthpiece, this will ultimately affect your experience as the plastic tubing can be harder to keep clean and the glass also ensures no taste is left in your mouth. 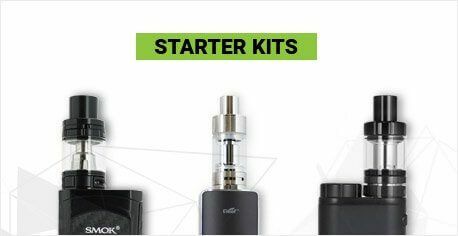 Many stationary vaporizers utilize the same size tubing in their design, so this will also work with other vaporizers beyond the V Tower and Extreme Q. Use warm water to loosen tubing. Replace inside the end of the tubing. 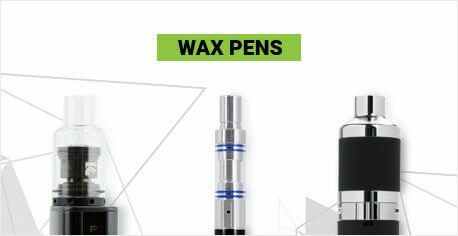 Note: The mouthpiece should be cleaned at least as often as other components of your vaporizer. 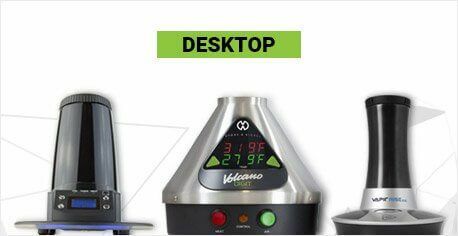 As the piece that repeatedly comes in contact with mouths of users of the vaporizer, the potential for bacteria buildup is relatively high. 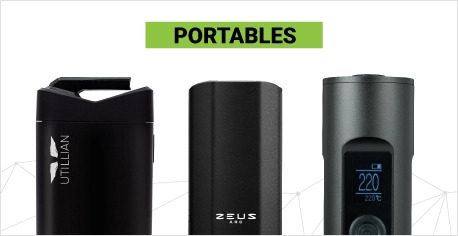 When cleaning with other components, allow to soak in your ZEUS Purify Cleaning Solution. In between these cleanings, quickly washing with soap and water can keep your mouthpiece fresh.